Senior Lecturer Mandy Savitz-Romer believes new day has come in school counseling. As more students face issues of school violence, gender identity, and increasing anxiety, Savitz-Romer sees school counselors as a natural resource for students experiencing these challenges. But first, it’s going to require a reimagining of the school counselor’s role. In her new book, Fulfilling The Promise: Reimagining School Counseling to Advance Student Success, Savitz-Romer explores what it’s going to take to reinvent the field. While she acknowledges the fact that schools need far more counselors — the highest ratio consists of one counselor to almost 900 students — Savitz-Romer says that solving that problem will only go so far. Administrators need to better define the scope of the work of these professionals and, more important, clearly communicate the role of the counselors to the school community. 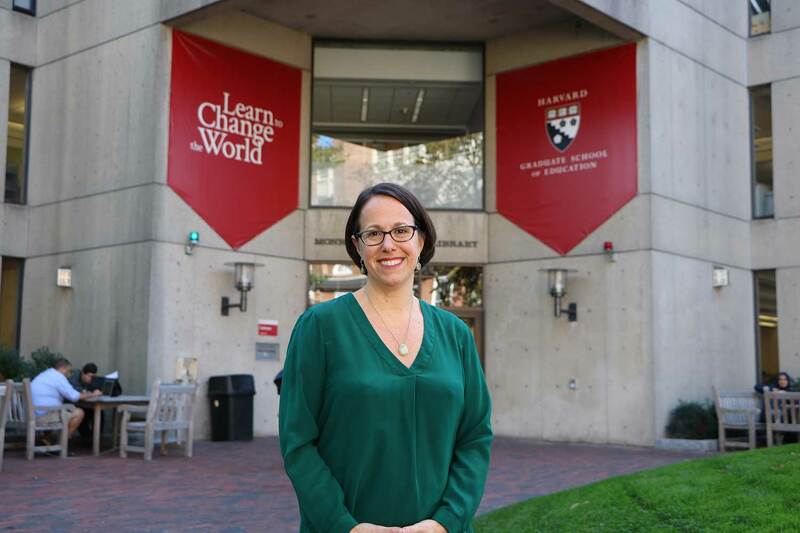 In this edition of the Harvard EdCast, Savitz-Romer speaks about the misconceptions around school counseling, and shares how finding inspiration in healthcare models could help to redefine this vital role in schools.